The majority of e-commerce businesses believe that having a product image & description on the product page is more than enough. 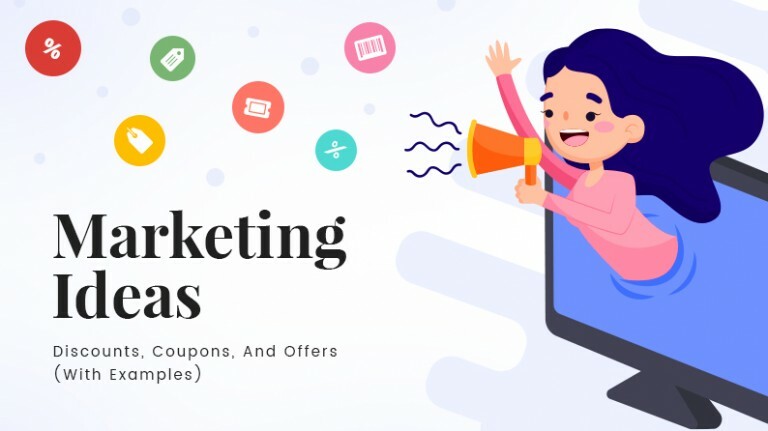 They spend so much time and efforts on marketing products and attracting traffic to the site that they completely neglect the page where visitors will make the final purchase decision. But the battle of sales is won or lost on the product page. 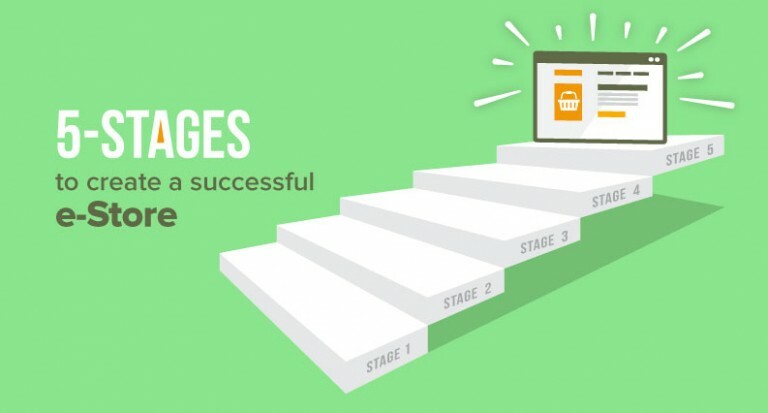 An optimized e-commerce product page makes it easy to convert visitors into buyers. 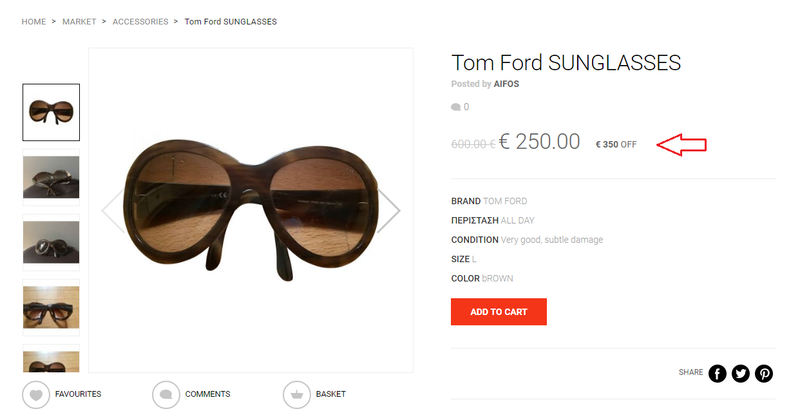 High resolution, multiple-angle images, and detailed description are important ingredients of a product page, but there are various other elements that contribute to making the product page captivating. 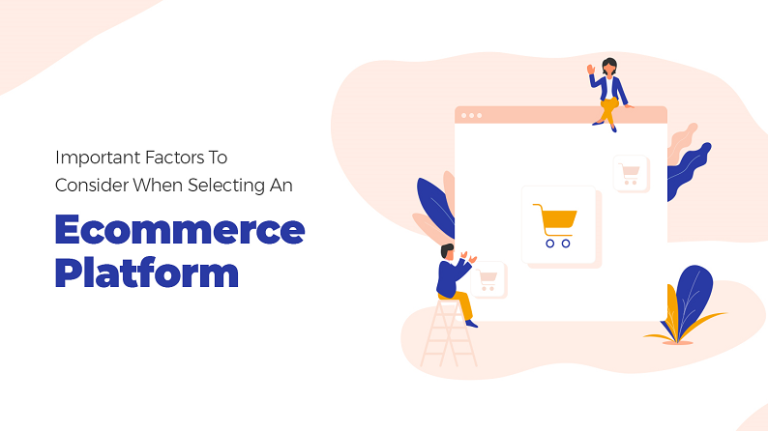 In this post, we will discuss the importance of these other key product page elements and how they help your ecommerce store in achieving a better conversion rate. For some products, pictures are not enough. 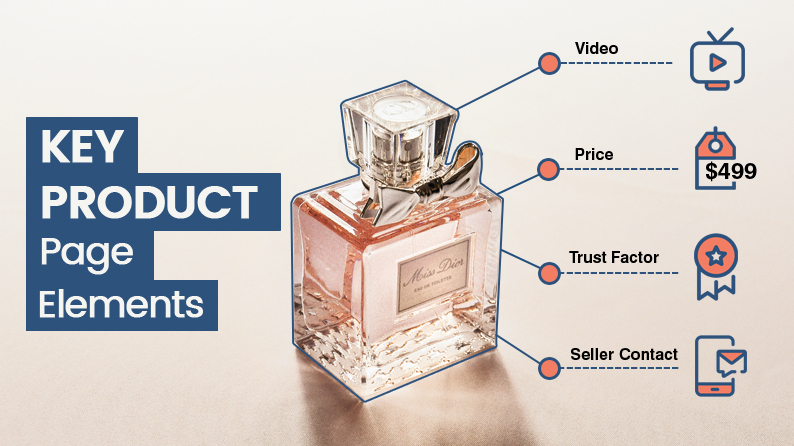 When purchasing a product, customers don’t always prefer to go through its detailed description. 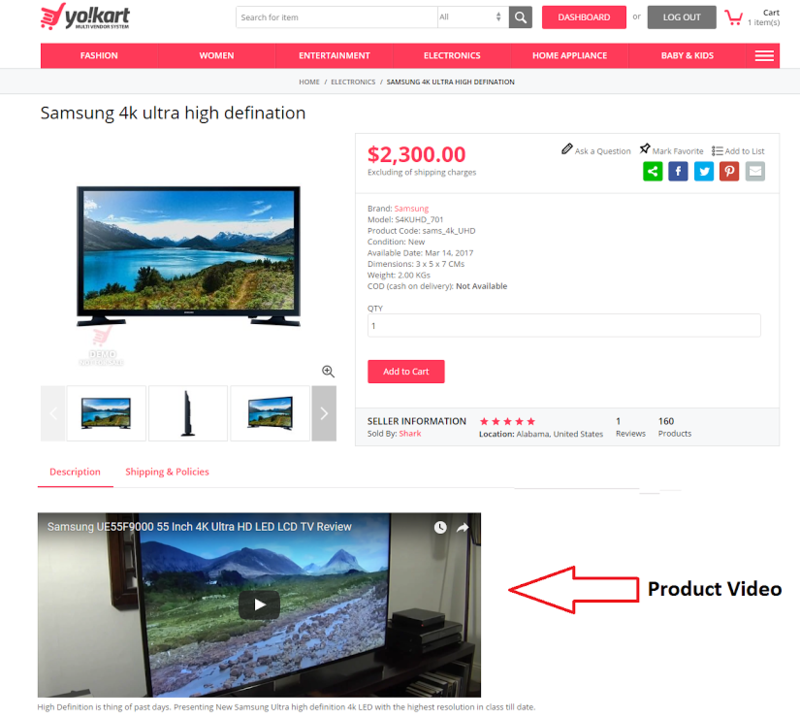 Product demo videos come very handy in such scenarios, and can boost the sales possibility by multiple times. In fact, according to a Marketing Sherpa study, online shoppers are 64% more likely to buy a product when they watch a video. Pro tip: Keep the product video concise while also covering all the key aspects of using that product. Use the power of number 9: Instead of displaying prices such as $50 or $100, display $49 or $99.99. Different studies have proven that displaying such prices help stores get more sales. 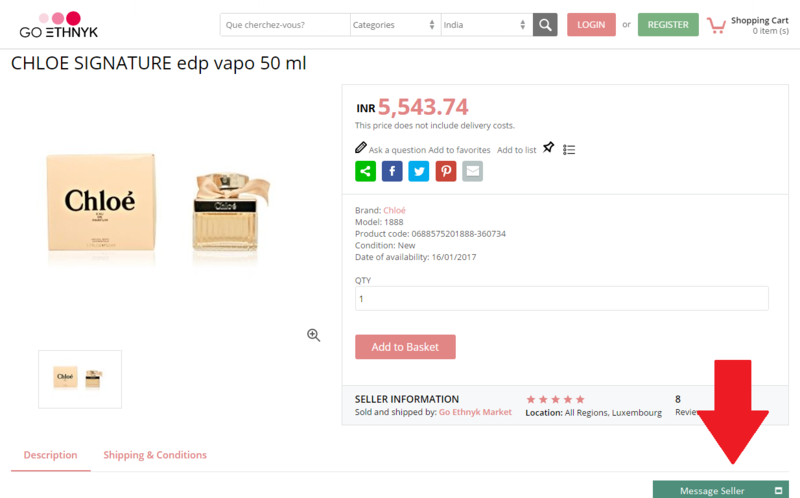 Smartly display the discount values: When displaying discount on high-priced products, use the currency value. In case of low priced products, use the percentage value. Example: When offering a 20% discount on a $2000 product, display “Save $400”. In case of $50 product, simply display “20% off”. 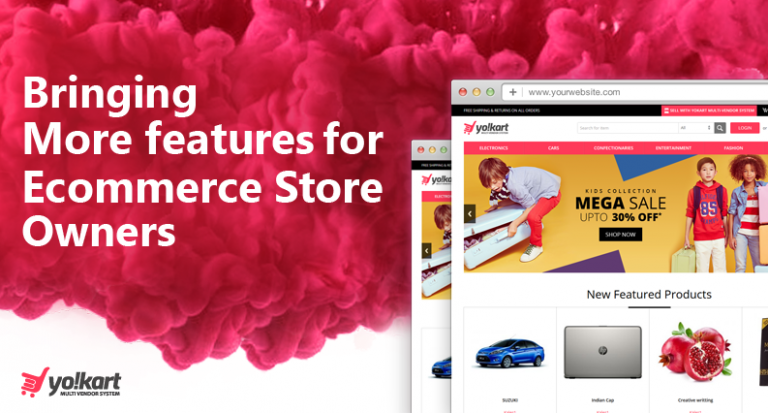 Experts recommend: Make sure the ecommerce store you choose allows you to make such minor customization to improve your conversion rate. 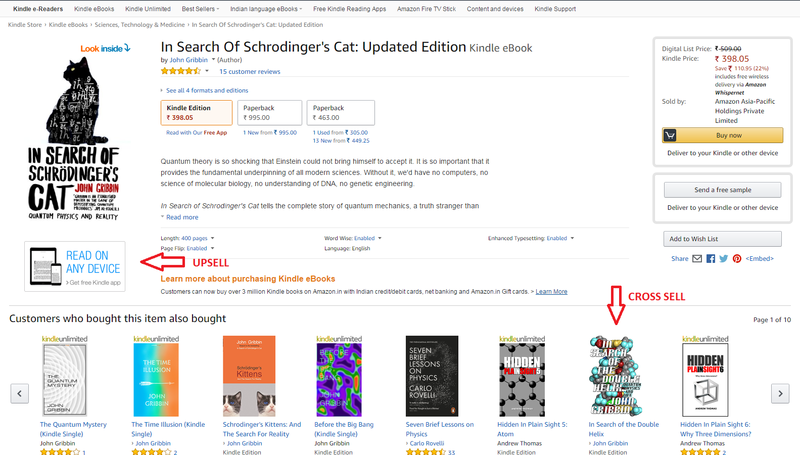 Displaying recommended products on the product page is a great way to increase your store’s sales. Besides increasing sales, it also enhances customer experience & makes them stay longer on your website; which in turn, also helps your website to appear higher in Google results. There are two types of products you can recommend for a particular product. First, something directly associated with it, like an accessory (which is called upselling); second, similar products, preferably, which other buyers have bought when purchasing that particular product (which is also called cross –selling). The image below will clarify it further. Once on the product page, the customer is constantly deciding whether or not to buy the product. There are several questions in his mind like ‘how long the package will take to be delivered’, ‘what if the product is damaged’, ‘what is the return process’, ‘what are the payment options available’, etc. To grab such customers, you need to proactively make your conversion funnel friction less. 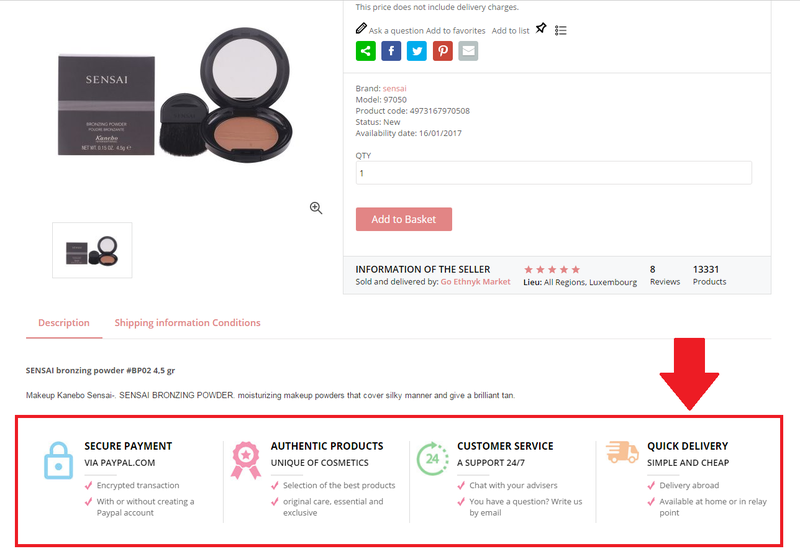 The solution is to place various trust signal elements on the product page, such as highlighted in the image below. Some doubts of customers are very specific and cannot be answered on the product page through common Trust Signals. These doubts can only be cleared when the seller (or store owner) and the potential customer have a direct contact. Providing a “Contact Seller” option on the product page addresses this problem effectively. 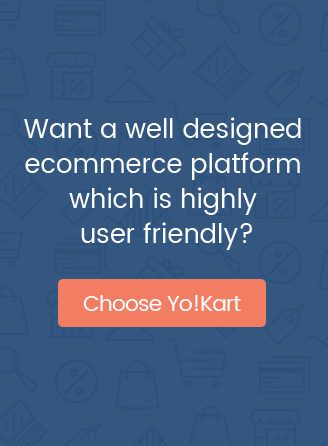 This in turn, helps in capturing undecided customers, who may otherwise bounce from your website due to the lack of information about the product they intended on buying. By and large, the purpose of a product page is not limited to just providing customers a way to make the purchase. It also needs to inform buyer about the product in a detailed manner, as well as remove any sort of friction that might make the customer decide against buying that product. 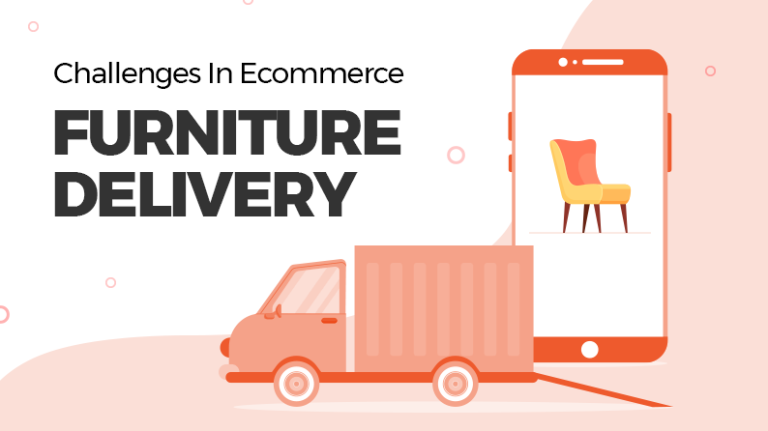 By catering to these purposes, product page elements listed in this post help you deliver better customer experience, thus, drive a desirable conversion rate for your ecommerce store. I totally agree that mentioning “Recommended Products” can increase the product sale in a good extent. Many of the times people don’t buy the product they are looking at rather they go for another option. Along with all of the points listed here, I just want to add that it is needed to be aware of product image quality as well. I feel like the first impression always comes from visual presentation so if the taken product shot is not attractive and perfect enough then take help from expert photo editors! Having a good quality product picture definately helps. 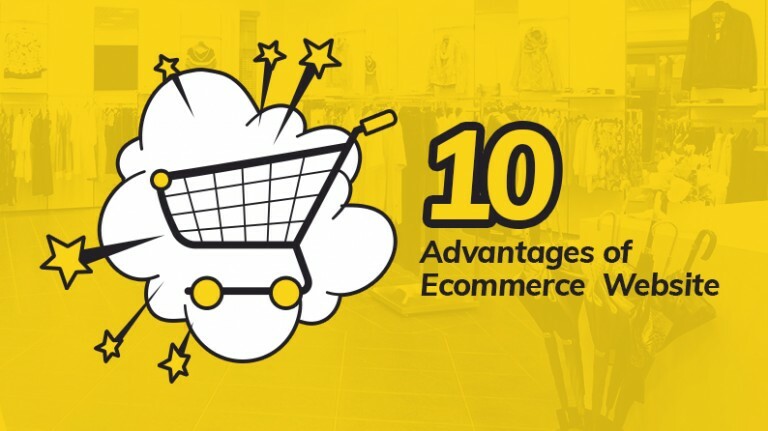 To enhance it further ecommerce stores can have a zoom option. I agree with you and I’d like to add that taking product photos in various angles is also a great point and sellers should optimize the images before adding them.